CE Certified at home instant tests for HIV, Hepatitis B and Hepatitis C. 99.9% Accurate. Results in 15 Minutes. Every test provided by SelfTesting.uk is manufactured by accredited and certified pharmaceutical companies. For example, Biolytical, a leading company that has produced the World’s fastest instant at home hiv test. 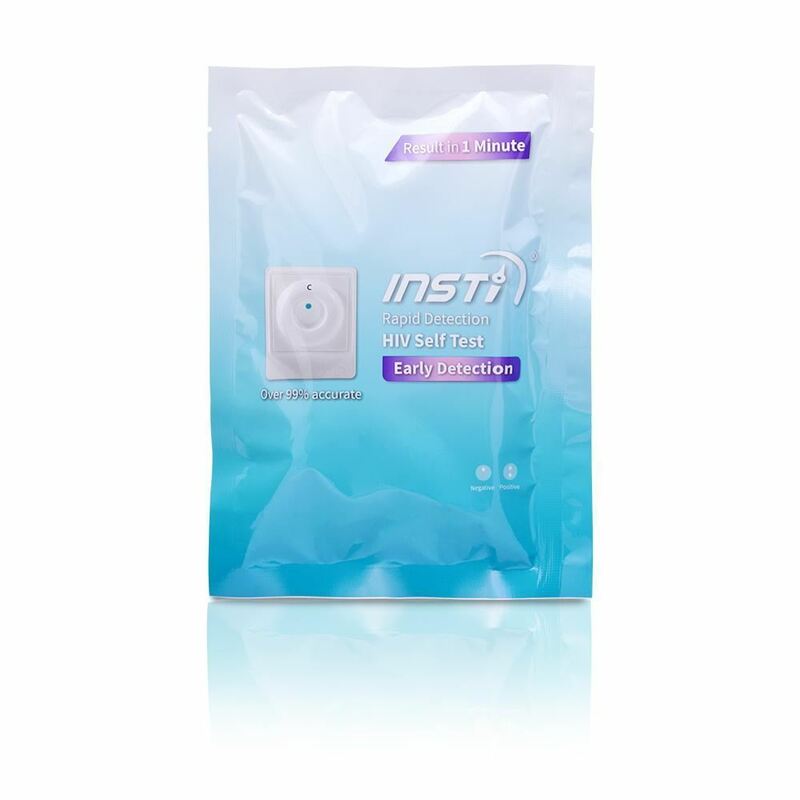 The UK's fastest fully CE certified at home instant HIV test. Results in 15 minutes. The UK's fastest fully CE certified at home instant HIV and Syphilis. Results in 15 minutes. Cyclotest Chlamydia Home Testing Kit. Zero hassle. Instant Results. 98.3% accurate. For complete confidentiality transactions will appear on your bill as “ARMING LIMITED”.